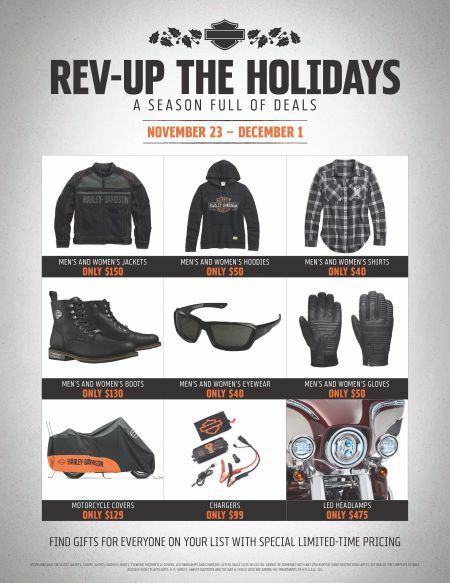 Offer available on select jackets, gloves, shirts, hoodies, boots and eyewear. Offers valid 11/23/18-12/1/18. Cannot be combined with any other offer. Some restrictions apply. See dealer for complete details.